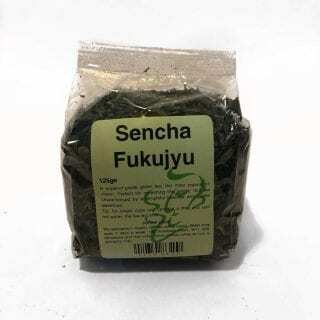 A superior-grade green tea, the most popular in Japan. Perfect for refreshing the palate, this tea is characterised by a delightful balance and subtle sweetness. Tip: for single cups just sprinkle a little and add hot water - the tea will sink. 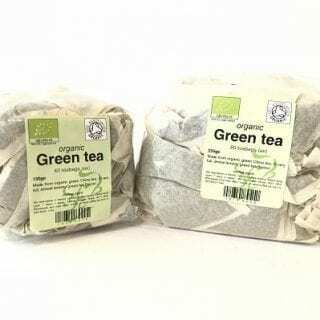 A light and fragrant green China tea with the popular and distinctive bergamot flavour. 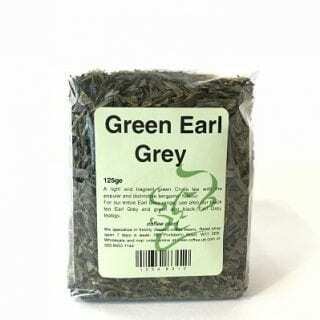 See also our black tea Earl Grey and green and black Earl Grey teabags. 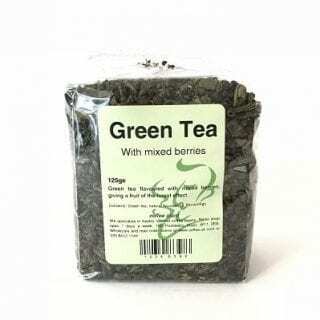 Green tea flavoured with mixed berries giving a fruit of the forest effect. 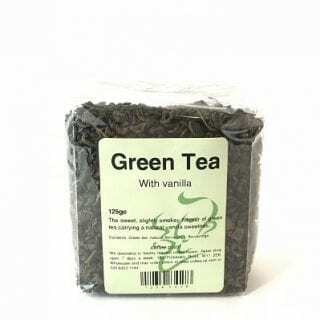 The sweet, slightly smokey flavour of green Tea carrying a natural vanilla sweetness. Traditional green China tea produced in the Zhejiang Province with a sweet, slightly smoky flavour. 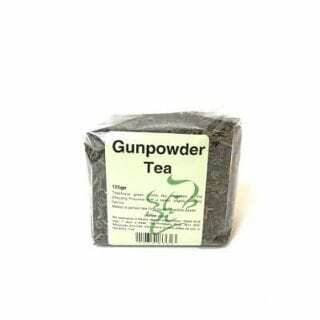 Makes a perfect tea for a quiet, reflective pause. Made from organic green China tea. A very full, almost lemony green tea flavour.